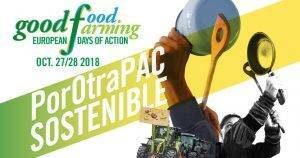 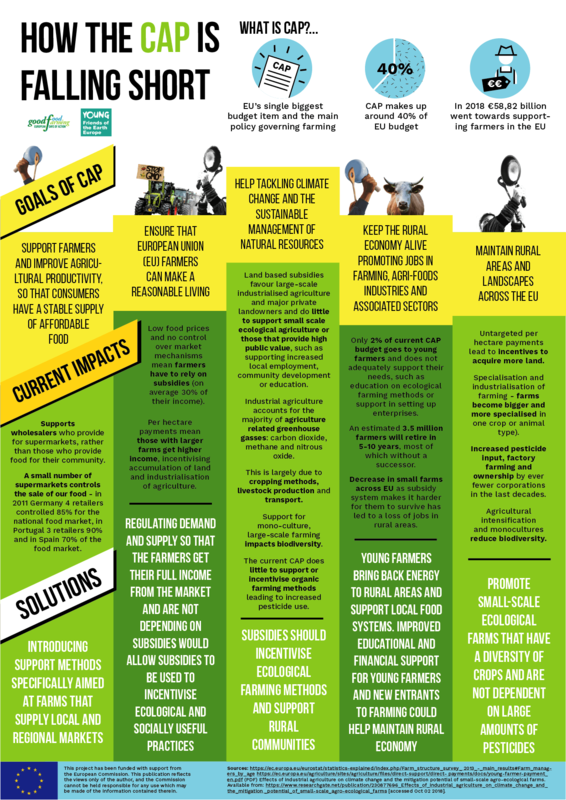 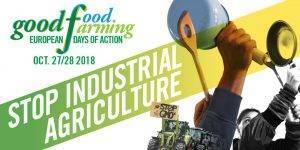 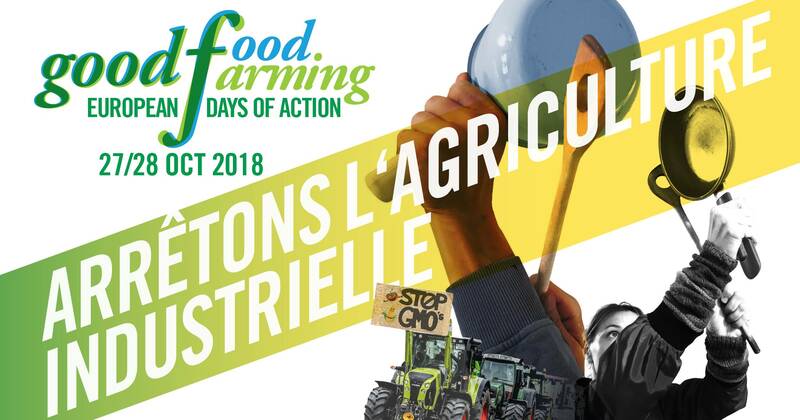 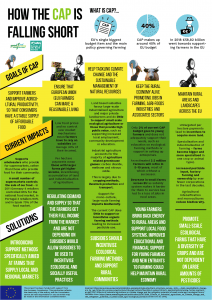 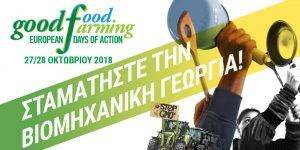 Here you can find resources to help with preparing, promoting and implementing activities for the Good Food Good Farming Days of Action, including online banners and materials for print in different formats and languages. 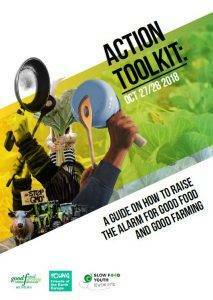 If you are missing materials in your language, or a specific format, please get in contact us at guenther@goodfoodgoodfarming.eu. 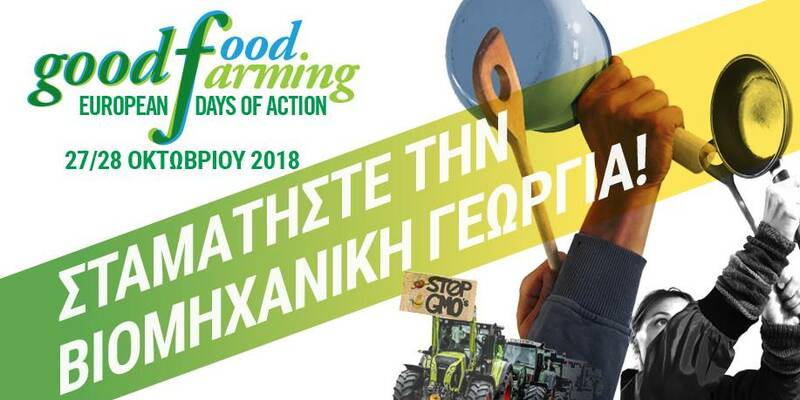 If you are going to develop your own visuals or materials, please always use the Good Food Good Farming Logo to make sure people are aware that you are part of this pan-European mobilisation. Nicola Arnold, Wir haben es satt!